*** Please note that this event has been postponed until Jan 2018. 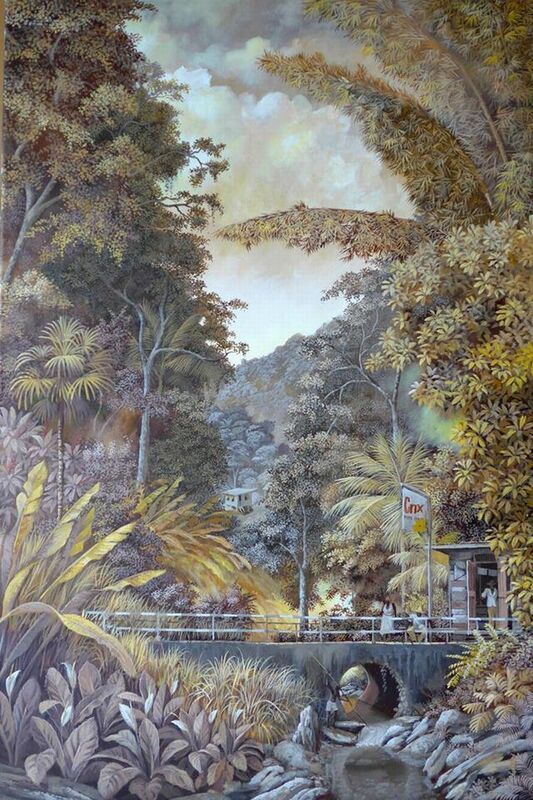 La Casa del Habano at Limegrove Lifestyle Center presents an Art Exhibition entitled Landscapes in Miniature . This exhibition showcases miniature paintings of award-winning artist Peter Sheppard. Peter Sheppard, a Trinidadian artist whose niche is Miniature Painting. He is a member of The Hilliard Society of Miniature Painters in the U.K. and President of the Art Society of Trinidad and Tobago. 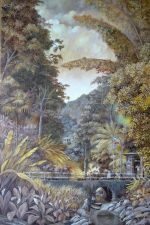 The paintings depict flavours of the cococa and coffee lands of his native, Trinidad in meticulously detailed compositions. Exhibition ends on Jan 14th, 2018.